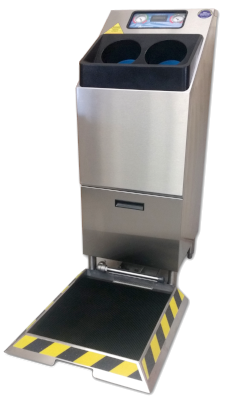 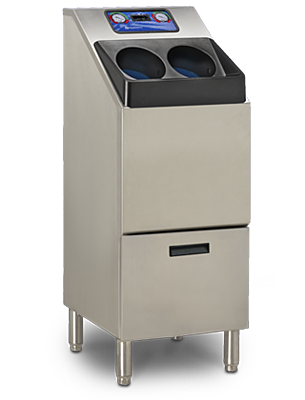 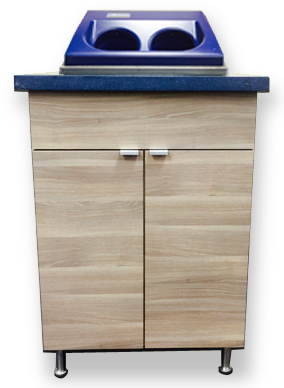 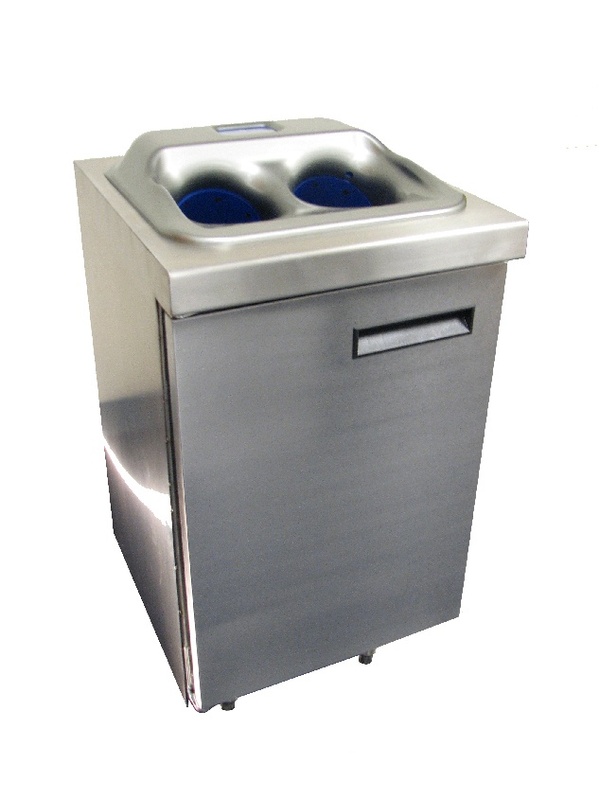 Our exclusive CleanTech handwashing stations range from compact single use equipment, to fully integrated walk-through hand and boot washing systems for high volume traffic. 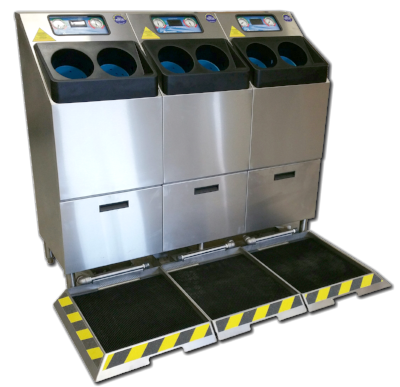 Multiple options in each line are available to fit the needs and budgets of a variety of market applications. 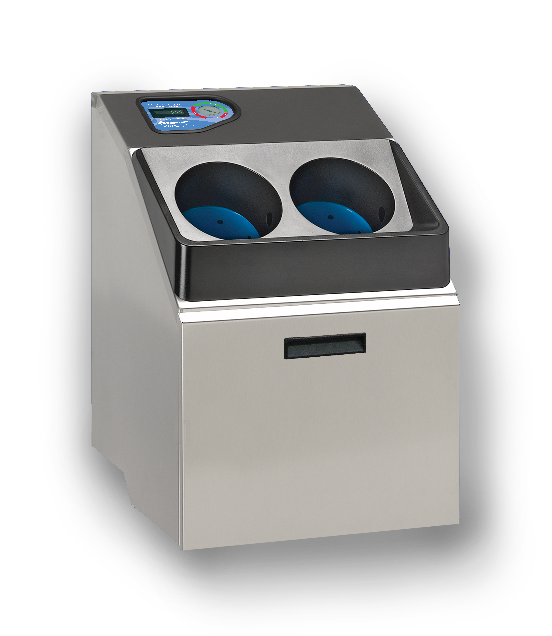 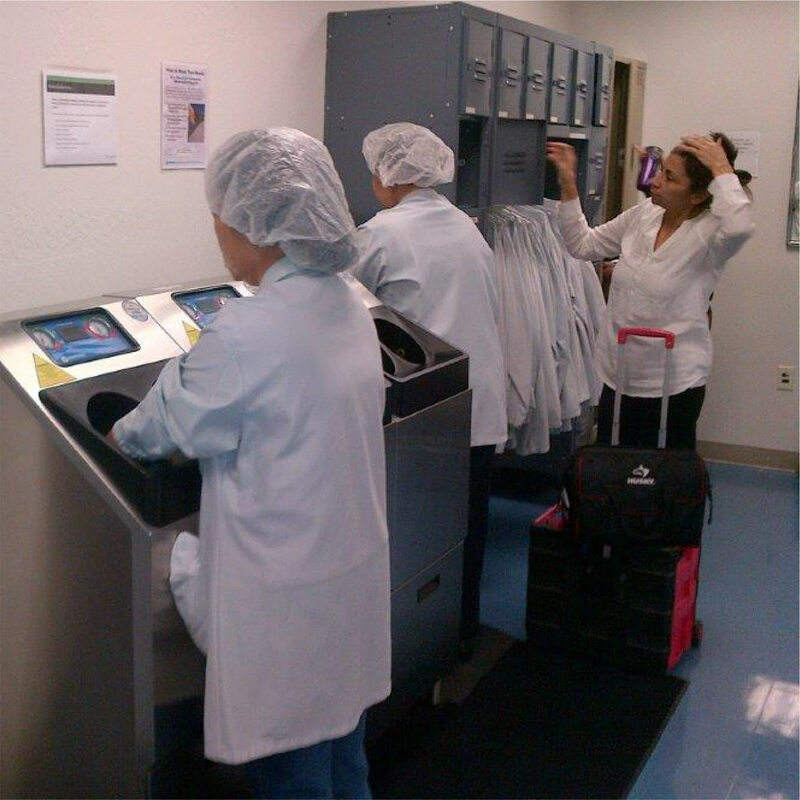 The quickest & simplest solution for employee hygiene GMPs while simultaneously removing pathogens and ensuring cross contamination control.